This January, Deadpool goes where no Deadpool has gone before – to the…dead? 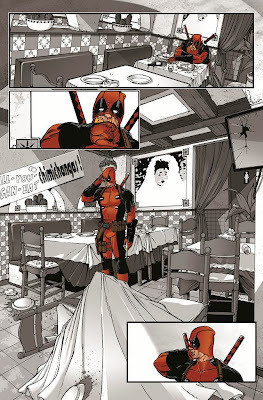 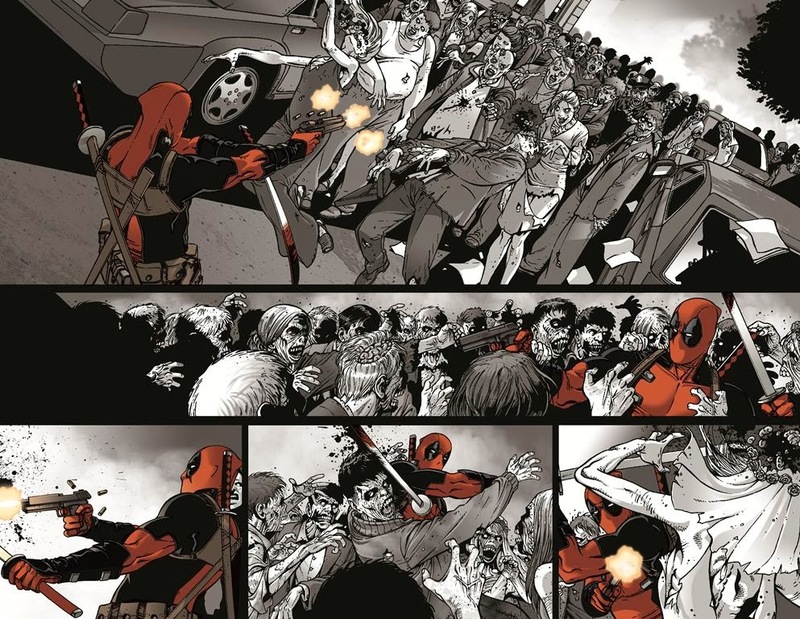 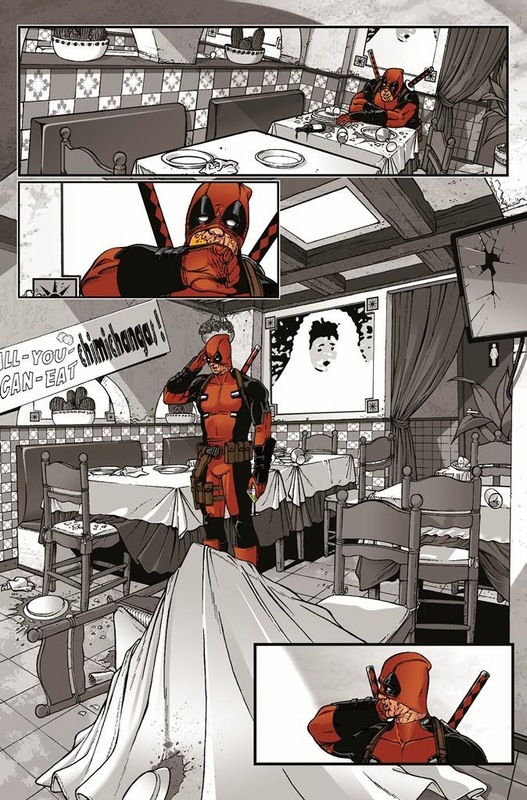 Marvel is proud to present your first look at Night of the Living Deadpool #1 – from Cullen Bunn, the writer behind the trilogy of Deadpool Kills the Marvel Universe, Deadpool Killustrated, and Deadpool Kills Deadpool and artist Ramon Rosanas! 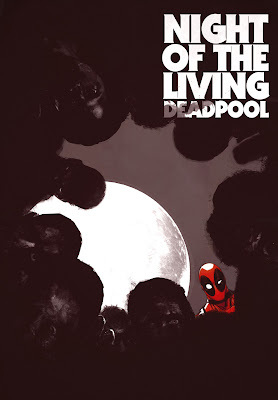 Don’t miss one of Deadpool’s darkest tales yet…and not just because it’s in black and white! 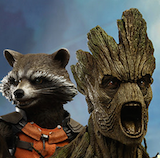 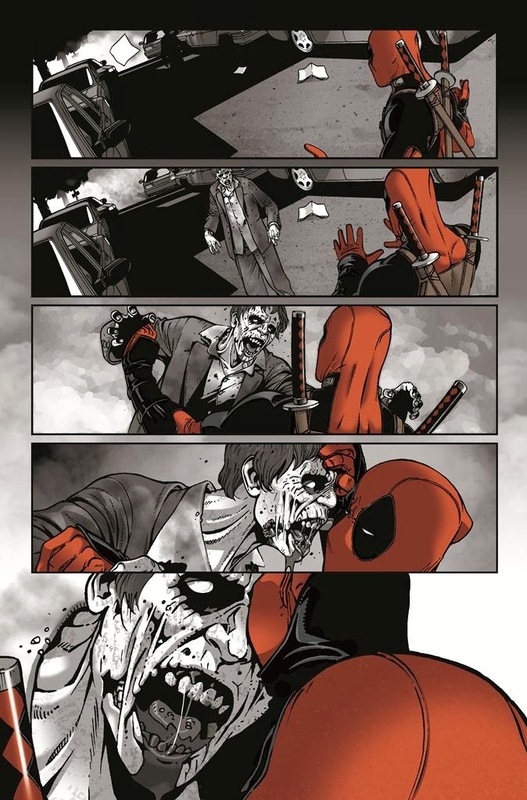 Can the Merc with the Mouth avoid becoming the Merc in their Mouths? Find out this January when Deadpool takes on the undead in Night of the Living Deadpool #1!